Energy Star 3.0 is in full swing! Earning your Energy Star label on your newly constructed home can be a wonderful and complicated journey. That is, unless you hire LaGrange Consulting to guide you through the process. Please contact us in the planning stages of your project so that we can help you earn the best score with the least “bumps” along the way. We enjoy working with subcontractors and builders in a team effort to build an energy efficient, quality home worthy of the Energy Star label. 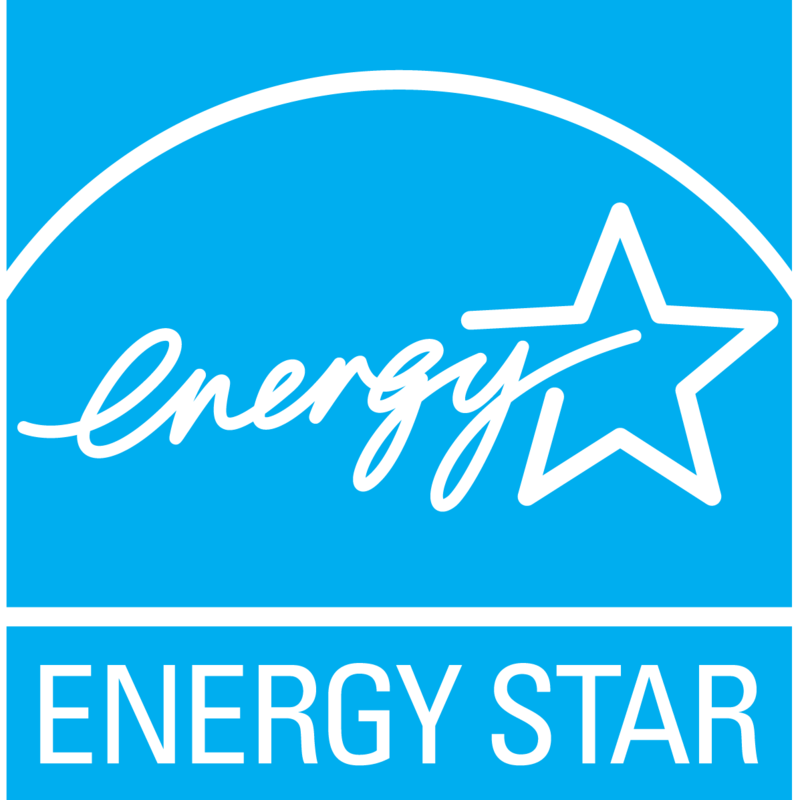 Contact us to talk about Energy Star 3.0 today!